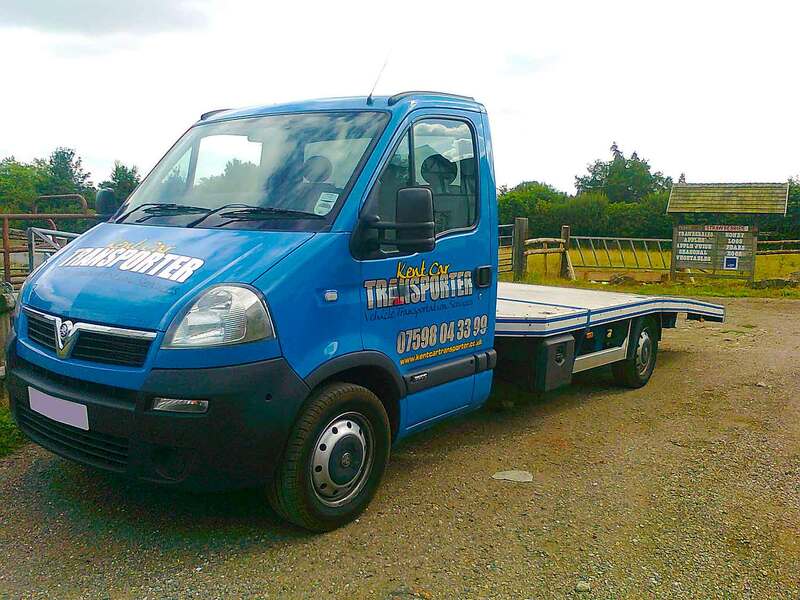 Kent Car Transporter | Car Collection And Delivery Specialists | Maidstone. We’re specialists in vehicle transportation Give us a try you won’t be dissapointed. 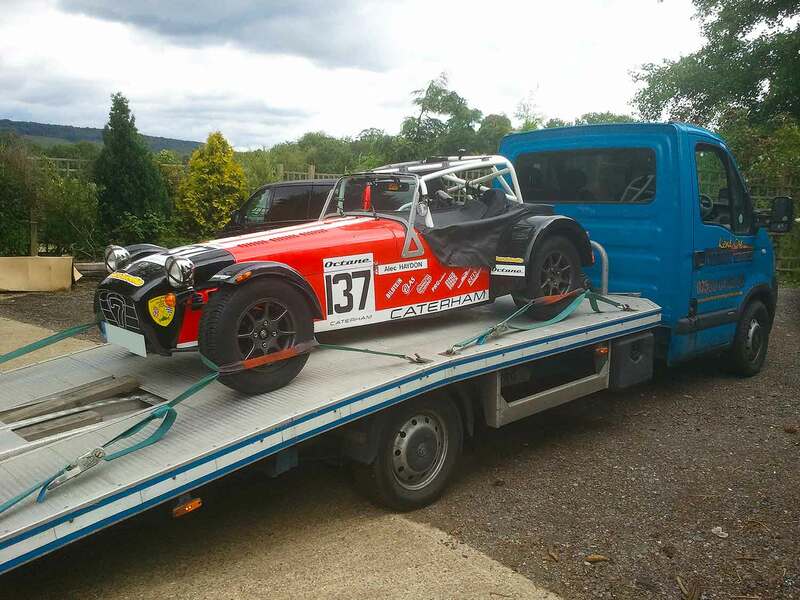 A UK car transportation company based in Maidstone, Kent. We pride ourselves on a friendly, reliable service. We specialise in transporting cars for dealerships and private customers, a regular customer being Audi, offering both car collection and delivery with a nationwide coverage. Whilst your vehicle is in our care it is fully insured at all times, guaranteeing it will be well looked after. The latest satellite navigation ensures the fastest route is always taken. Based in Kent, we offer great deals on nationwide transportation that competes with our rivals for cost and service. We also offer fantastic rates for Kent and neighbouring counties.